Southampton, October 27, 2016 – UK-based international healthcare communications agency Makara Health has appointed senior healthcare specialist Claire Whitmarsh as Director to bolster its leadership team as it continues to take on new business. Claire is a dynamic and resourceful senior communications professional with over 20 years’ experience specialising in the healthcare and pharmaceutical sectors. Most recently she has spent over 10 years working as a senior strategic communications professional, including the delivery of national and global communication campaigns on behalf of both pharmaceutical companies and healthcare communications agencies including Lilly and Astra Zeneca. 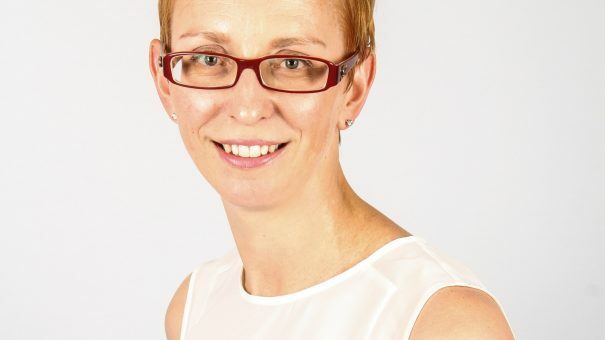 Previously, Claire was an integral part of the healthcare management team at Weber Shandwick in London and has also held management positions at Munro & Forster Communications and Cohn & Wolfe. Claire will work with Louise and the rest of the Makara team to act as strategic lead on existing accounts, build new business, and support the continued growth of Makara. Due to significant expansion and as part of the continuing support to drive and shape the future growth of the company, Makara Health has also launched its new website – www.makarahealth.com to share its approach, offering and significant track record in providing innovative solutions to make a real difference. Makara Health is an independent healthcare communications agency with a passion to develop inspirational ideas that create sustained and positive change. Whether it is a creative launch campaign for a new or re-launched brand, a training or education programme, market preparedness, or a PR programme to impact awareness, we fuse robust psychological theory with inspirational ideas to create exciting programmes that deliver real results. With our senior-director-level service we have a significant track record in creating innovative business solutions that deliver better outcomes for healthcare professionals, patients and your business. Visit www.makarahealth.com to find out more.